St. Kitts Marriott Resort & Royal Beach Casino captures the many moods of one of the most relaxing and romantic Caribbean Islands. This incredible resort offers an unparalleled island vacation experience. The luxury guest rooms, trimmed with West Indian accents and cutting-edge comforts, are spacious and welcoming. That same Caribbean flavor sets the tone in our 8 restaurants and 3 lounges. 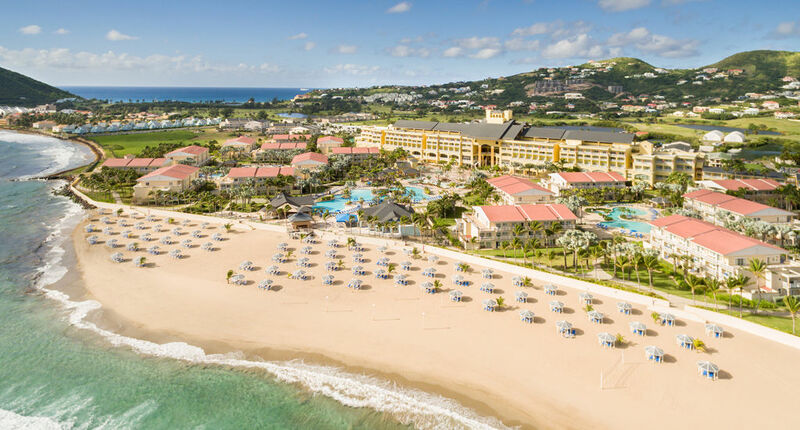 For entertainment and relaxation, the resort also offers the 35,000 sq ft Royal Beach Casino, the 15,000 ft Emerald Mist Spa and boasts a championship golf course at the Royal St Kitts Golf Club. Whether you are hitting the links or splitting aces, easing your mind or pleasing your palate, you’ll get just what you need for an inspiring St Kitts vacation. Please note that there are no beachfront rooms. Cancellations: As this is the busy season- you will be charged for your complete stay if you cancel with 30 days of your scheduled arrival or are a no-show. You will also be charged for your complete stay if you depart early. Heading out from the Resort? 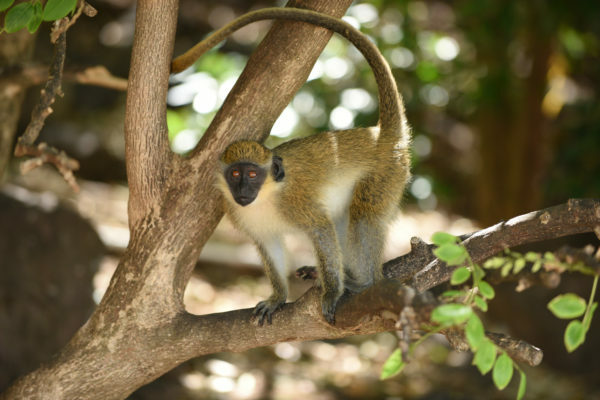 Taxis meet every flight at the Robert L. Bradshaw International Airport on St. Kitts and Newcastle Airport on Nevis. The taxis are not metered, but fixed rates, in EC dollars, are posted at the airport and at the jetty. Before setting off in a cab, be sure to clarify whether the rate quoted is in EC or U.S. dollars. There’s a 50% surcharge for trips made between 10 PM and 6 AM. You can call the St. Kitts Taxi Association (PHONE: 869/465-8487; 869/465-4253; 869/465-7818 after hrs). Driving Directions: SKB – St Kitts (Robert L Bradshaw Arpt): Exit Airport, at roundabout, take 2nd exit. Go straight to end of road. Turn Left onto Frigate Bay Road. At 1st roundabout keep right, continuing on Frigate Bay Road. At next roundabout, take 2nd exit at next roundabout, take 1st exit. Continue to hotel on right.